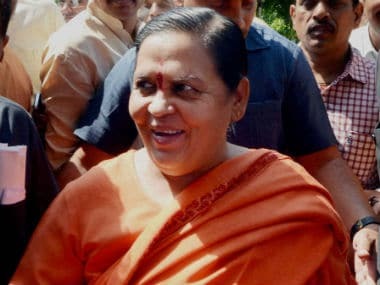 Bhopal: Union minister Uma Bharti has said that during her stint as the Madhya Pradesh chief minister in 2003-04, a plan had been prepared to implement liquor ban in the state. 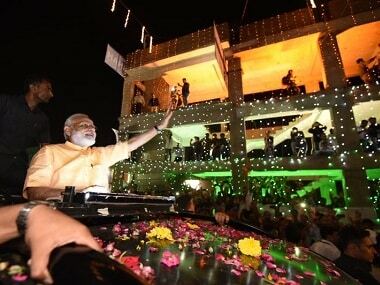 Prime Minister Narendra Modi arrived in Surat on Sunday evening on a two-day visit to Gujarat to a warm welcome by huge crowds, as his cavalcade passed amid hundreds of motorcyclists as part of a road show. 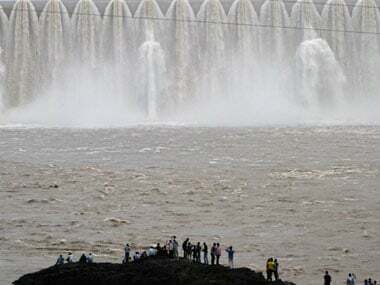 Congress on Wednesday alleged that the BJP government in Madhya Pradesh is in the thick of a "scam of monumental proportions" in the resettlement and rehabilitation of the oustees of the Sardar Sarovar project on the Narmada. 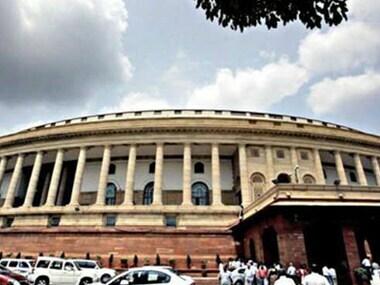 Noted journalist and BJP national spokesperson M J Akbar and senior party leader Anil Madhav Dave on Tuesday filed their nomination papers in Bhopal for the biennial elections to Rajya Sabha from Madhya Pradesh. 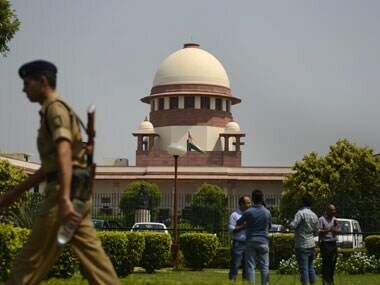 Rehabilitation of Sardar Sarovar Project displaced: Did three governments lie to the Supreme Court? Have the Maharashtra, Gujarat and Madhya Pradesh governments hoodwinked the Supreme Court and the nation on the rehabilitation of the people displaced by the construction of dams on Narmada? 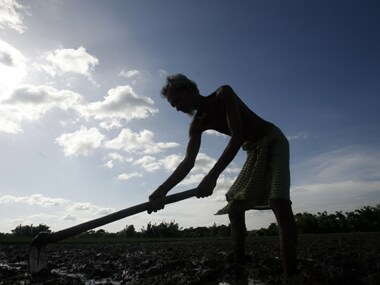 Various environmental groups in India have raised concerns over safety of large power projects. 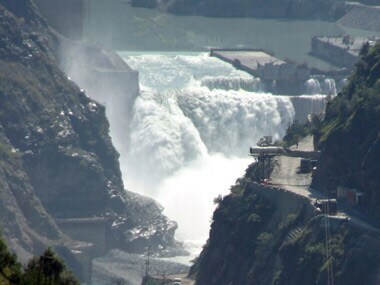 Last year's catastrophic flood in Uttarakhand was also blamed on hydro-projects for intensifying the magnitude. Ahead of Gujarat Chief Minister Narendra Modi's 'Chai Pe Charcha' with farmers of Vidarbha in Maharashtra, Gujarat Congress on Wednesday asked him to address the problems faced by the farmers in his home state first. 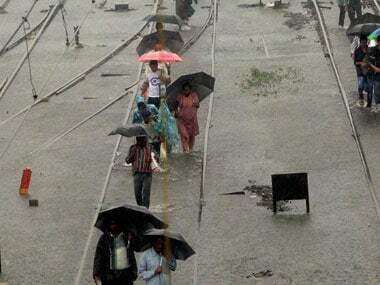 Due to heavy rains in South and Central Gujarat, more than 15,000 people were evacuated to safer places as water level in rivers rose, disrupting rail as well as road traffic between Ahmedabad and Mumbai. 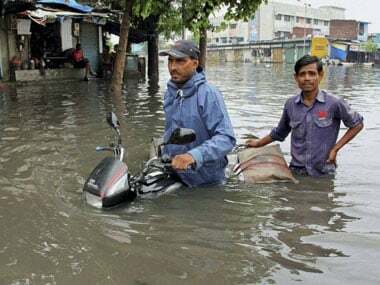 Heavy rains continued to lash many parts of Gujarat for the second day today, following which around 4,000 people from Bharuch district's 19 villages and the city had to be evacuated to safer places, officials said.